Busylights are taking the corporate world by storm by offering a new and innovative way to improve productiveness. But with all the hype around these devices has anyone actually sat down to explain fully what they are and how they can help all businesses? A lot of business owners are hesitant to invest a large sum of money on something that isn’t necessarily inventory or procedure related. To help out all business owners alike we have put together a short and simple guide that explains what a busylight is and how they can help your business. Busylights are small electronic devices that display a colour depending upon your availability to chat with your colleagues. The basis behind the devices is that when people need to speak to someone, they will stop what they are doing and walk across the office to see if they are available. If they are preoccupied on a call or deep in thought they won’t want to be disturbed resulting in that one employee wasting time going back to their desk. If however they saw that the colour was red, they would know they are preoccupied and would stay on task with what they were doing before. The devices plug into the user’s computer where it can also sync up to the online meeting platforms that they have installed. Skype and Microsoft teams are common platforms that are compatible with all leading busylight brands. If you were to receive a call on your platform of choice, it will notify you and also change colours automatically so you don’t have to fiddle around with it. They can also sync up to your mobile telephone as to promptly and effectively tell your co-workers your availability. Now that you know what these devices are you may be thinking why your company actually needs one. Below is a short list of examples which we believe would benefit the modern workplace. We briefly touched on your workplace’s productivity being improved by not wasting time when people go to see if someone is able to talk. Take that one example of two people needing to converse and then apply it to your entire workforce. There is an avenue where people are essentially wasting time that can be easily avoided with these devices. When you buy them in bulk you also get a discount as to why it is beneficial to get your whole workforce using them as soon as possible. How workplaces interact and communicate with their clients is evolving and from such they need modern devices to accommodate. 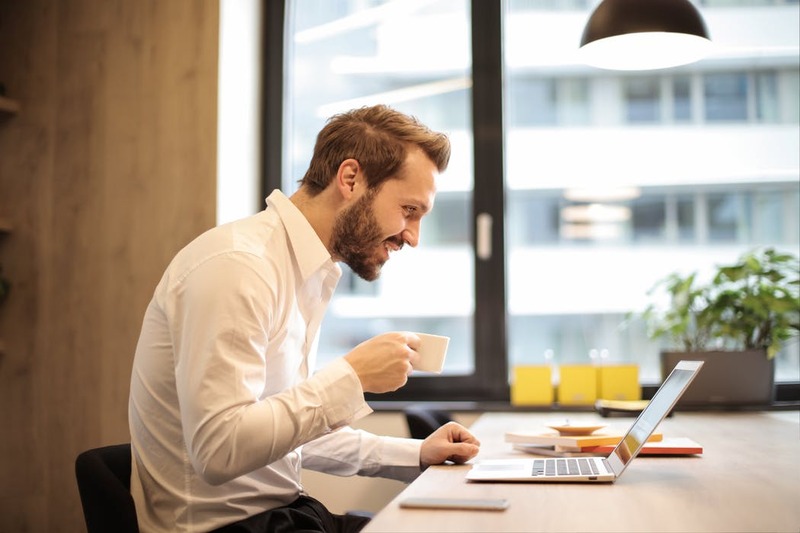 Businesses (especially those that operate on an international scale) are shifting to using web based meeting programs to make their interactions easier. Due to this the evolving company can further improve how they conduct their business by utilizing busylights. They are a modern and sleek invention that has continued to serve the trend setters very well. One of the great reasons that companies are getting busylights is that they can be tailored to any business and how their employees interact. For cubicles and open plan offices there are mini variants that can be attached to the top of your cubicle or laptop. There are also the traditional cubes that can be pace on desks that can be programmed to play a jingle if you are receiving a call from any platform. Additionally there are also headset variants of busylights that are perfect for companies that are constantly talking over the phone and require the use of a headset (call centres).